Made up of over 7 million acres of virgin ecosystems, the new Kawésqar National Park is the second largest national park in the country, after Bernardo O’Higgins National Park (over 8.6 million acres). 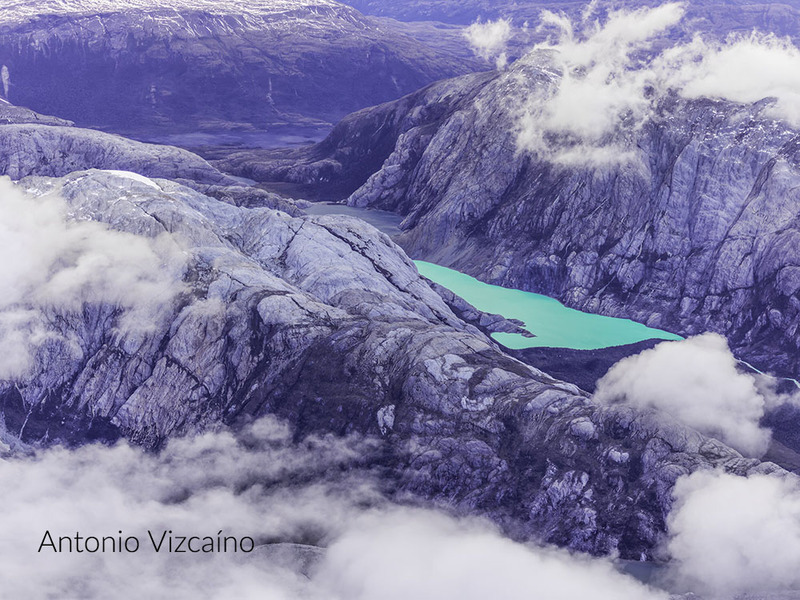 Thanks to the Protocol of Agreement signed between the State of Chile and Tompkins Conservation in March 2017 and the acceptance of a new decree, Kawésqar National Park, located in the Magallanes region, has become reality. The March decree led to the creation of five new National Parks (Melimoyu, Patagonia, Kawésqar, Cerro Castillo and Pumalin Douglas Tompkins) and the extension of three others (Hornopirén, Corcovado and Isla Magdalena). The new Kawésqar National Park incorporates the former Alacalufes Forest Reserve, new fiscal land and the donation from Tompkins Conservation. In addition, the approximately 6.5 millions acres of marine areas are protected under the category of National Reserve. 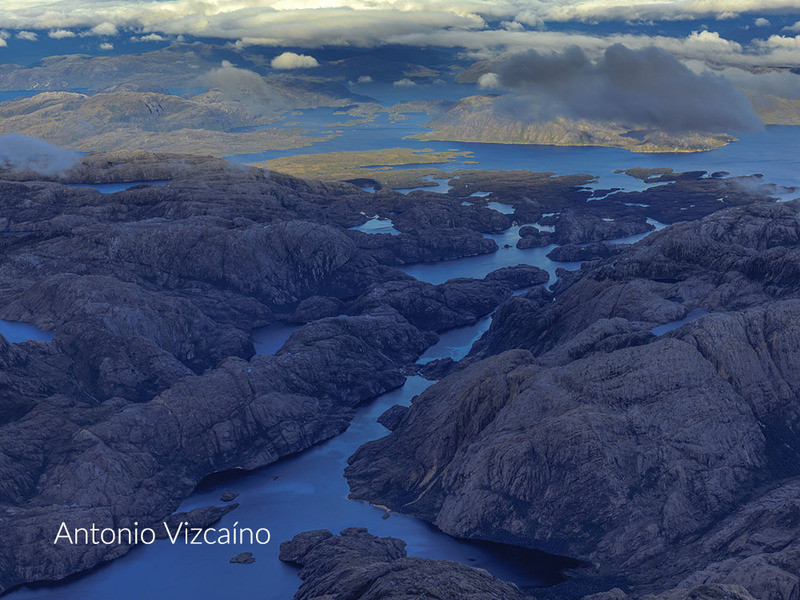 Its landscapes are a mosaic composed of mountain ranges, forests, glaciers, fjords, lakes, wetlands and valleys that form virgin ecosystems of unparalleled beauty and habitat of a great diversity of species. The Magallanes Rainforest dominates the landscape with species such as Coigue de Magallanes, Ciprés de las Guaitecas and Canelo. In terms of fauna, Huemul, Puma, Gato Montés, Culpeo Fox and Chilla stand out, as well as several bird species. Located in the Aysén region of Chilean Patagonia, the new Patagonia Park Museum and Visitor Center combines the aesthetics of a nineteenth century museum of natural history with modern technology and attractive, interactive elements. 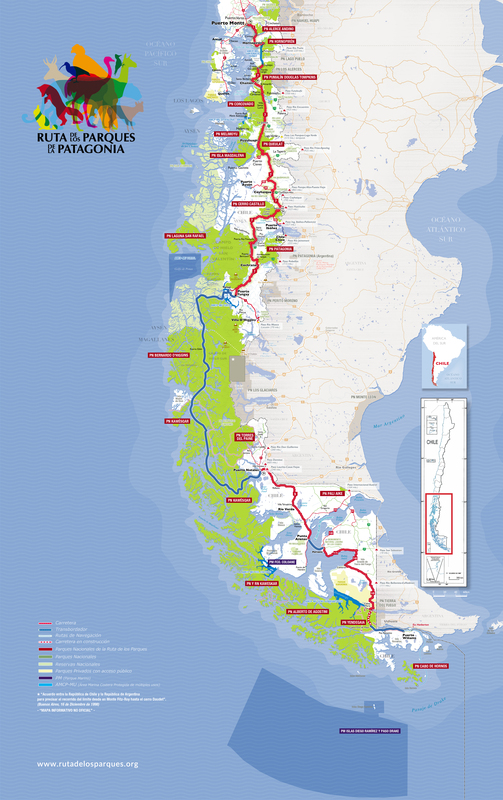 Tompkins Conservation and “Imagen de Chile” launched an initiative that seeks to promote Chilean Patagonia’s scenic 1,700-mile route, located between Puerto Montt and Cape Horn, and its 17 national parks and more than 60 surrounding communities.